Parasite season is upon us, and the team at Riverview Animal Hospital will get your pets ready for it through quality parasite prevention treatment. Together, we can help your furry family member stay protected year-round! At Riverview Animal Hospital, we are happy to provide you with the option to browse and shop for your pet's food, toys, and treats, all from the comfort of your own home! By ordering online, you have the benefit of ordering 24/7, free shipping on orders over $100*, and set-up recurring auto-order so you never run out! Fully staffed by veterinarians, Registered Veterinary Technicians, and Veterinary Assistants 24 hours a day. Advanced Dental Procedures - Help Your Pet Be Their Most Confident Self! We are happy to let you know that we now offer Advanced Dental Care for your pet. 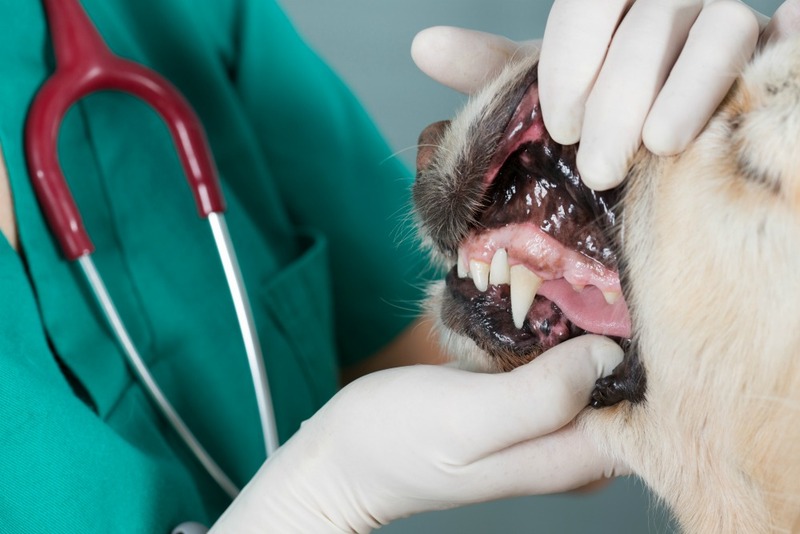 Endodontic techniques are used when your dog has had a major injury to their tooth. Repairing teeth instead of removing them is an excellent option. New Addition to our Hospital! Learn more about our cat friendly hospital. Riverview Animal Hospital is staffed by veterinarians, registered veterinary technicians and assistants 24 hours a day, seven days a week, 365 days a year. We are a full-service hospital that offers emergency and referral services 24 hours a day. We have been proudly serving our community for over 50 years, and accept patients from all over New Brunswick. Should your pet require overnight or emergency veterinary care, you can rest assured our veterinary team will always be there to help. As a 24 hour Emergency and Referral Center, Riverview Animal Hospital has a dedicated team of doctors, registered veterinary technicians and veterinary assistants in place to provide the 24/7 care that your pet may need. We are devoted to ensuring your pet receives the best medical care, all while the patient’s family receives exceptional customer service. We understand that emergencies happen at any time of the day and that is why our consult fee will stay the same, whether it is 3 in the afternoon or 3 in the morning. Our team is here for you, whether you are a veterinarian looking to refer a patient or a client that would like some additional information on some of our exclusive services. Our Veterinarians work closely with you and your veterinarian to ensure your pet receives the best medical care. Our team will inform your primary hospital during your pets stay with us, to ensure they are up to date on your pets medical care. Our referral services include Orthopedic, RadioIodine Therapy, Critical Care, Surgical, Imaging (including Ultrasound), as well as Endoscopy. For more information, please do not hesitate to contact us anytime day or night at 506.387.4015. Along with 24/7 emergency and referral services, we are a primary care practice as well. Here to take your pet’s health care to the next level with excellent health care and exceptional service. Our team will treat your pet like their own, from their early days to their golden years. We provide all your pet’s yearly health care needs, including annual vaccines, spays and neuters, nutritional needs, as well as dental care. We will accommodate your schedule as much as possible to make caring for your pet easy for your busy family. Riverview Animal Hospital has been accredited by the American Animal Hospital Association (AAHA) for over 30 years. As an AAHA-accredited hospital, we are recognized among the finest in the industry and are consistently at the forefront of advanced veterinary medicine. Approximately 12-15% of veterinary hospitals throughout the U.S. and Canada are accredited by AAHA so you can rest assured that your four-legged family member is in good hands. 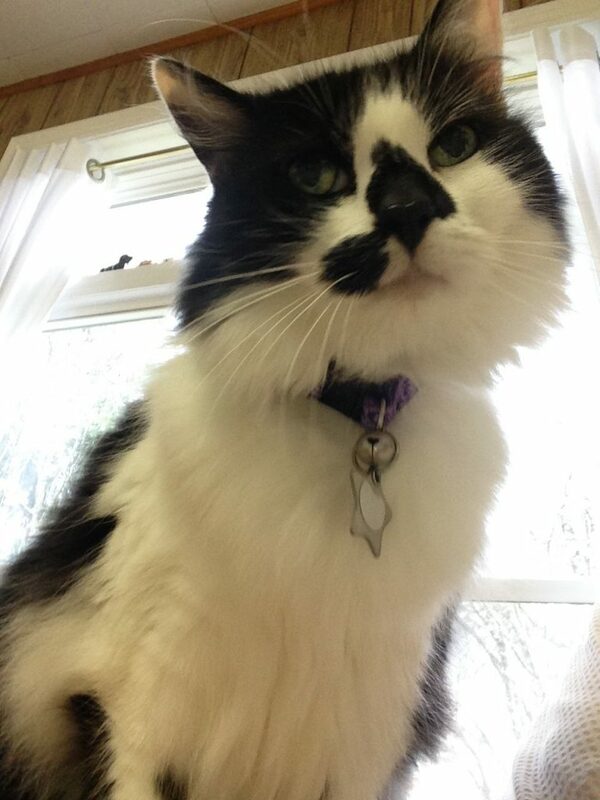 Riverview Animal Hospital is also a Cat Friendly Practice accredited at the Gold level. Our staff handle and treat cats with understanding, gentleness and respect, and make every effort to ensure your visit is as stress-free for you and your cat as possible.